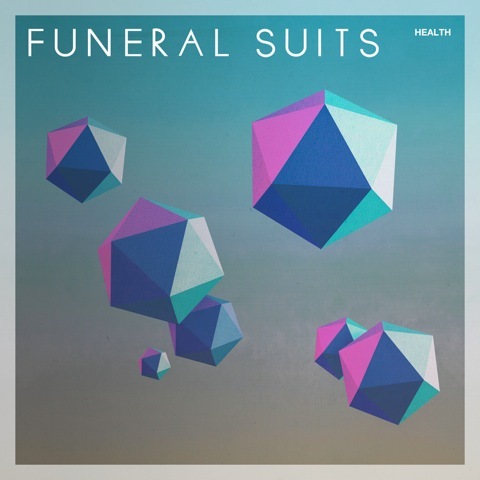 I’ve been having a little love affair with the Dublin trio, Funeral Suits, since the release of their irresistible first single, “Colour Fade.” The group just recorded their debut (expected in 2012) with producer Stephen Street (Blur, The Smiths) and have already played with the likes of Franz Ferdinand, Passion Pit, The Maccabees, and Local Natives. Now they’ve released another sneak peek into the album with “Health,” that yet again keeps me wanting more. Click on the link to stream a sneak preview of the new single. In the meantime, download a copy of “Colour Fade” here and get addicted. This entry was posted in Obsessions and tagged colour fade, funeral suits, health. Bookmark the permalink.